A top contender for the position of speakership of House of Representatives, Rt. Hon. 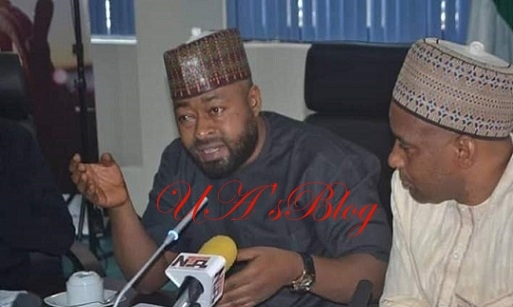 Umar Mohammed Bago, has said he would not hesitate to withdraw from the race if the position is eventually zoned to the South East. He added that, the provision of constitution of Nigeria as related to principle of federal character must be strictly adhered to, so all geopolitical zones of the country is adequately represented in the scheme of things.